We are proud to announce we have purchased Ace Awnings from Jeff Walker. We have been constructing Jeff’s awnings for 10 years. We now take over the sales and customer service.. We will continue the great service Jeff has provided the Tri-State area for 30 years. We wish Jeff well in his retirement. Please give us a call for all your awning needs. 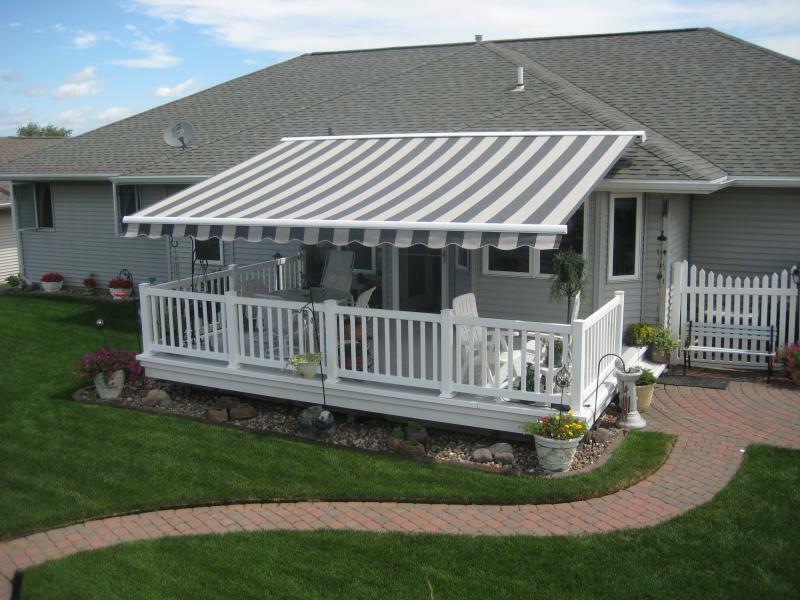 ACE AWNINGS is your place to buy awnings and canopies in Dubuque IA, Galena IL, Platteville WI and the surrounding tri-state area. We offer a wide variety of awnings, canopies and shade products for windows, doors and decks. 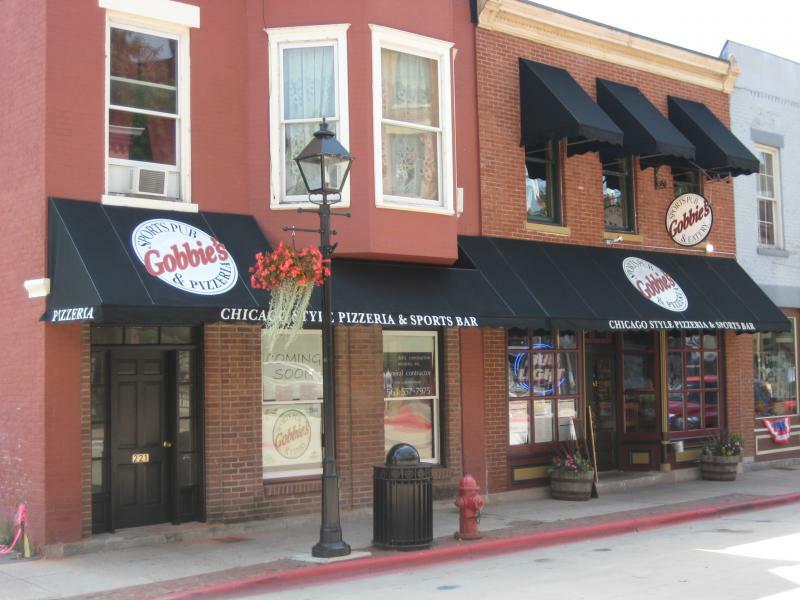 We take pride in matching your home or business with the proper awnings and canopies. Contact Ace Awnings for residential and commercial awnings. 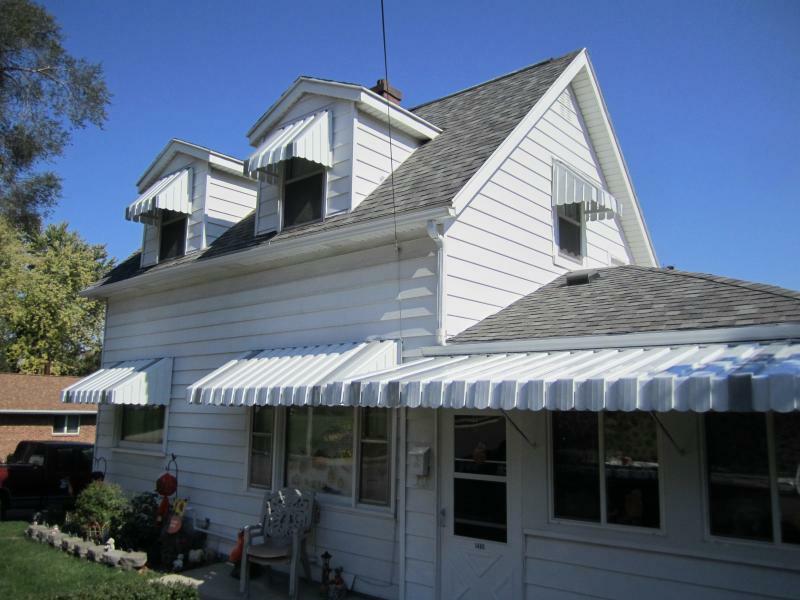 Ace is your place to buy fabric and aluminum awnings and canopies in Iowa, Illionois and Wisconsin. Click HERE to go to the Ace Awnings website.